Colombo Airport, Ratmalana unveiled the long waited domestic air travel and aviation knowledge hub search link facilitation to the public. 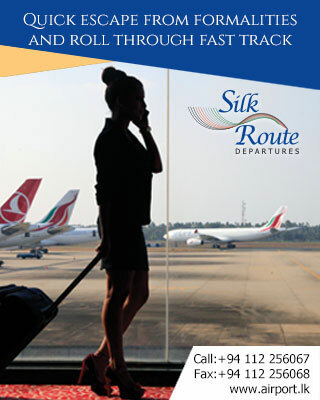 In this juncture the public have a choice among the different airlines that are being operated at Colombo Airport, Ratmalana. The public have the ability to get an insight over any renowned domestic airline operator or aviation training school from anywhere in the world by navigating directly through the below given contact information.